Lyor Cohen outlined his vision for YouTube during a keynote at SXSW in Austin today, where he revealed his reasons for joining the video streaming platform. The exec also covered his beginnings in music during the rise of US hip-hop, working at Rush Productions and Def Jam, in addition to his controversial exit from Warner Music Group in 2012 and the subsequent launch of his own label, 300 Entertainment. Touching on the allegations of sexual harassment and abuse aimed at his friend and previous business partner, Russell Simmons, Cohen said: “There is no question that Russell and I are very close. We didn’t just work together, we were room mates and we’ve been friends and partners ever since. Cohen believes now is the beginning of “a golden era for music” thanks to streaming – but warned over the consolidation of distribution between Spotify and Apple, as well as a lack of “impresarios” in the market. His motivation for joining YouTube as Global Head of Music is to bring “diversification to distribution,” Cohen said. “I really believe that YouTube and Google is critical to the music business ecosystem and to artists and labels. “My great fear at the time [I was approached for the job was that] distribution was going to be too highly consolidated between Apple and Spotify, it was scary this could be two horse race. “Thirty odd years ago some crazy person could rent a warehouse, buy a load of records and stick a name on that building. “You can’t do that now, you have to have an enormous amount of resources, engineers and a global footprint. “I wanted YouTube and Google to be successful in the music business in order to bring diversification to distribution. Cohen’s goal is to add a subscription business onto YouTube’s advertising business, which is on the way via a service codenamed ‘Remix’. He also wants to work with label partners to help break artists, and pointed to Dua Lipa, Camila Cabello and Ozuna as examples of success stories the platform has supported. “The industry is going to return and grow by ads and subscription,” Cohen explained. “There are plenty of leaned in listeners that are willing to pay and we are going to convert them to paid subscribers. “We know we’re late to the party, but we are making an enormous investment to launch a product that you will be proud of. “It combines the best of Google Play’s context server and the breadth and depth of YouTube’s catalogue. “We are going to collaborate and work closely with our label partners to understand their priorities and help them promote and break artists. “Breaking artists is still my drug and I get to do it here at Google and YouTube on a massive scale around the world. He continued: “Spotify and Apple are pure retailers, Snapchat and Instagram are simply social. “The most powerful aspect of YouTube is our ability to let the artists, managers, publishers, songwriters and labels engage with their fans with no hoops to jump through. 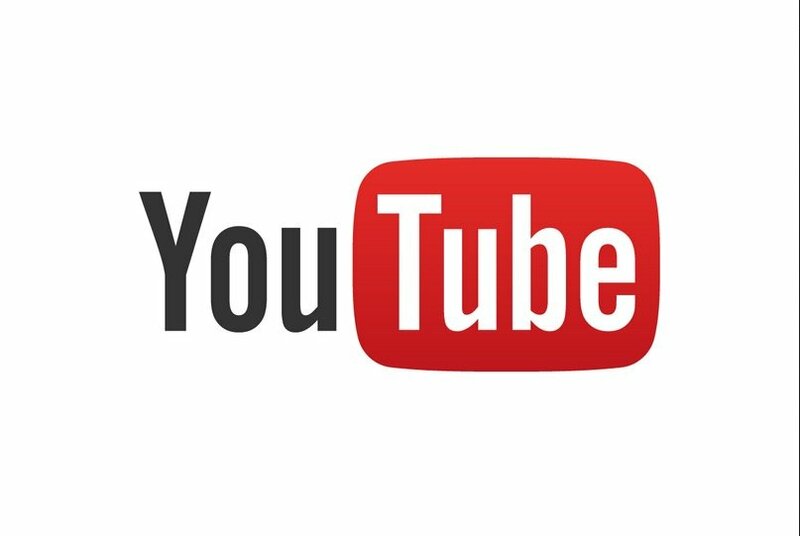 “The only place in the industry you can play in both commerce and D2C is YouTube. Prior to YouTube, Cohen headed 300 – the label he founded alongside Kevin Liles (pictured inset) – which has enjoyed success with Fetty Wapp, Migos, Young Thug and Highly Suspect. 300 launched after the exec left Warner Music Group, where he was Chief Executive of its recorded music division, after what was described to the audience at SXSW as a “management coup”. The exit, which is widely suspected to be catalyzed by disagreements with WMG CEO Stephen Cooper, was “without a doubt the best thing that ever happened to me,” said Cohen. He explained: “I’ll let you in on a little secret, working at the top of a large traditional record company is mostly about admin. Discussing his motivation for founding 300, Cohen said: “It was clear to me at that moment the tide was about to rise between advertising and subscription and there was going to be a period where fortunes were going to be made and I wanted to play in it. “It felt for the first time in decades that a small little record company that [delivers] high quality A&R and artist development could do significant damage. “I wanted to ring the bell to have more entrepreneurs join this moment. “When I started a new record company the whole industry was laughing at me like hyenas. “I didn’t hear them, I was focused on the music and I was reacquainting myself with finding talent and breaking it. “[When YouTube called], I was signing acts, the industry wasn’t laughing at me anymore and 300 was hitting the bell for more impresarios to come back to the business. “I truly believe that without the unemployables, the golden era in music could not be activated. “I truly believe that without the unemployables, the golden era could not be activated. We need impresarios like the Chris Blackwells and Ahmet Erteguns to come back. “So if I was having so much fun and success, why would I [join YouTube]? “It was my partner Kevin Liles who said, ‘300 is stable, and I know how scared you are about the high consolidation of distribution.